The Eclectic Entrepreneur: True Carlinism! 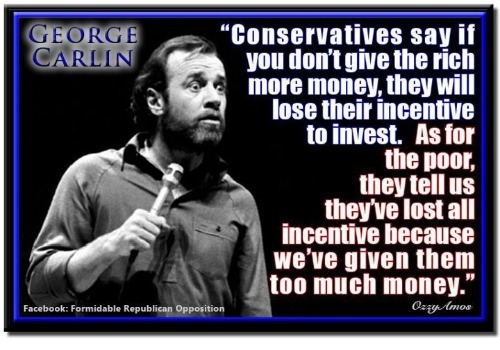 Yet another thing George got right! Rest In Peace, man! Love you! THIS WASN'T A SECRET I COULD KEEP TO MYSELF.